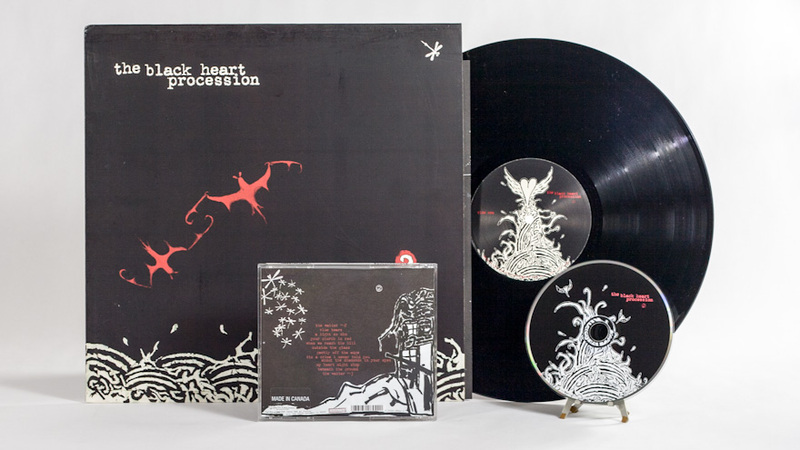 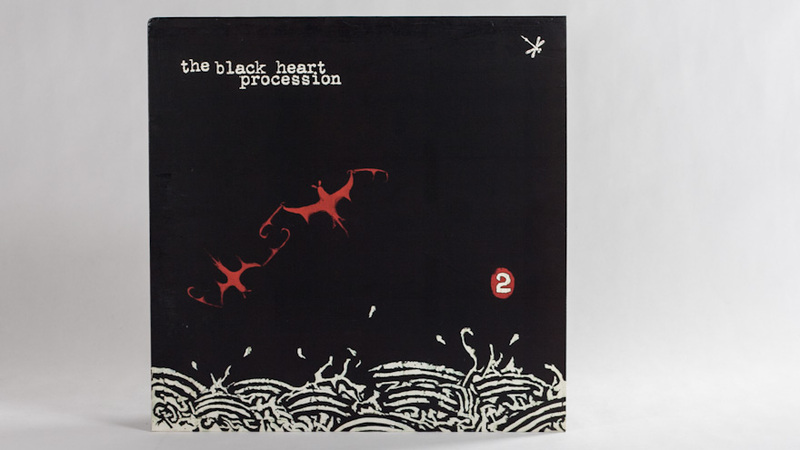 Second full length release for The Black Heart Procession. 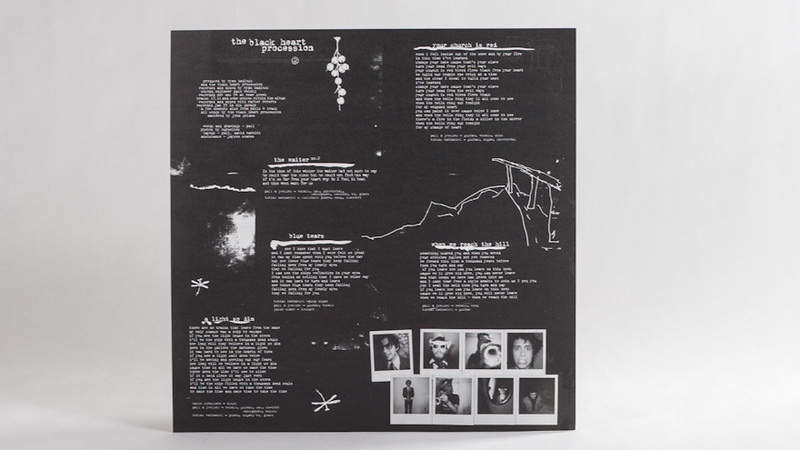 Pall Jenkins created the art work. 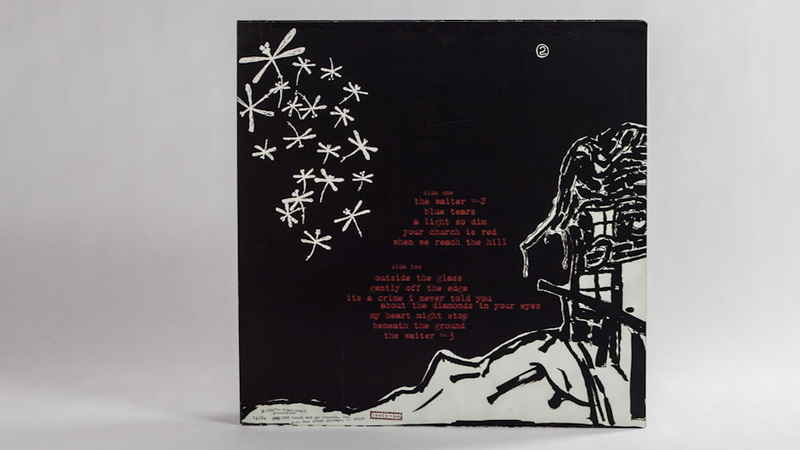 Mainly pen and ink. 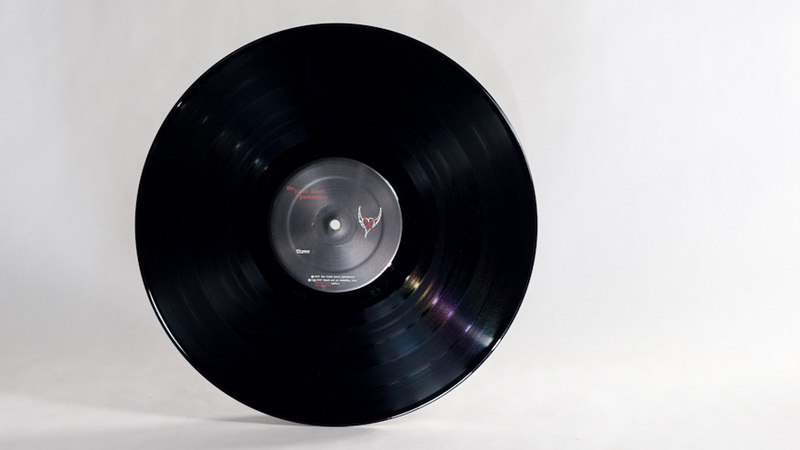 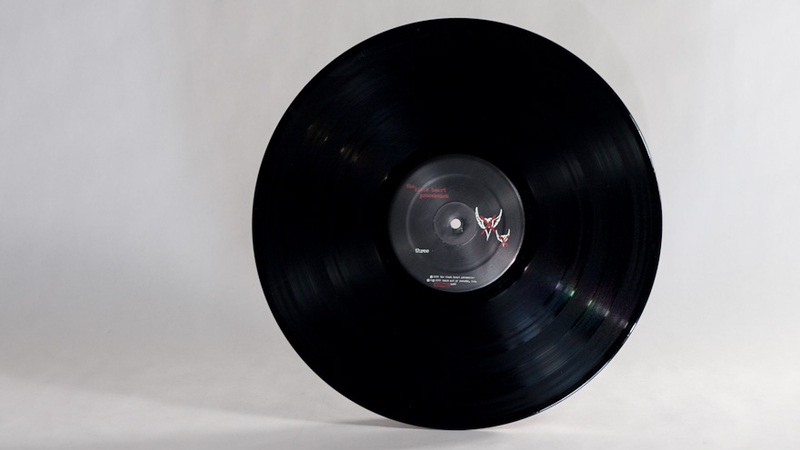 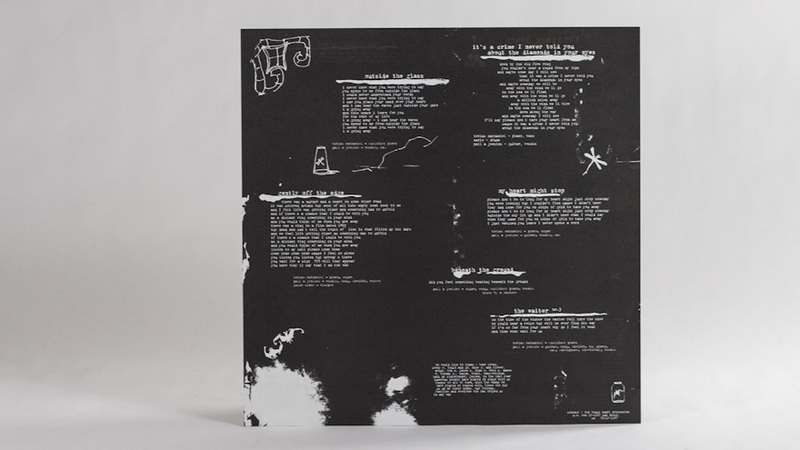 LP jacket was printed on both uncoated stock and then coated stock with a matte finish.